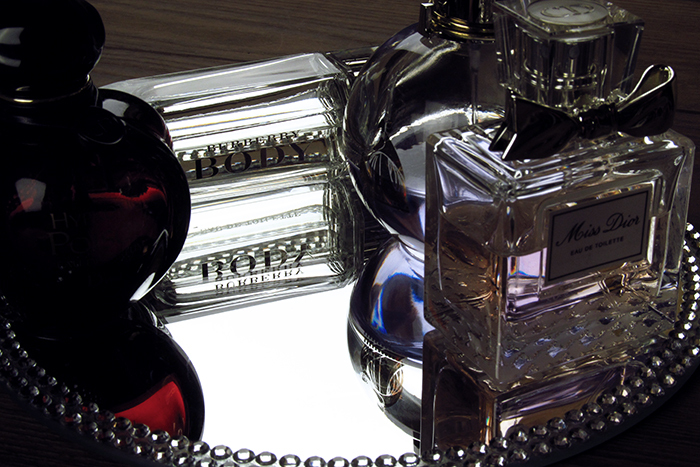 Perfumes that make darkness sound. 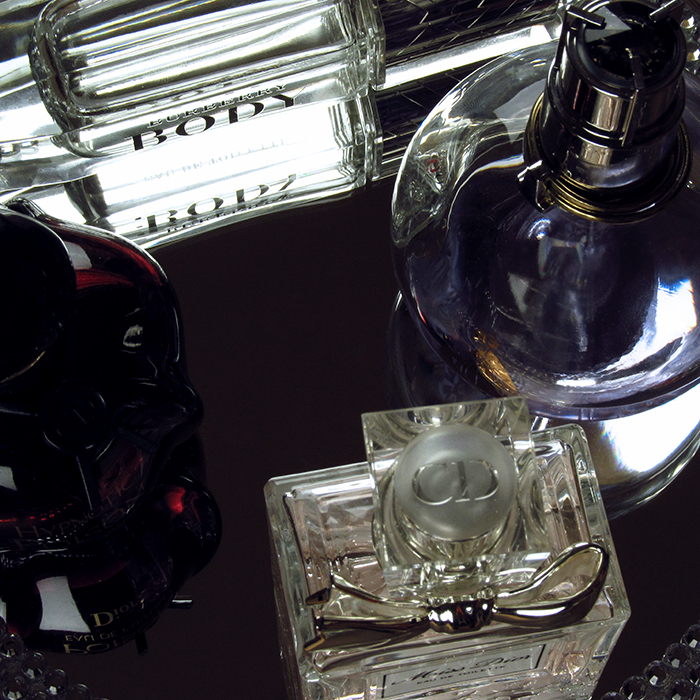 With the arrival of Autumn and gloomy, rainy days preference of perfumes seem to have changed. Though not on the global level. Seasonal vibes keep asking for something light either deep. Therefore, there are perfume musketeers that recently overtook my attention. Back in Summer two of my odor-favorites were Givenchy's Dahlia Noir with its light yet flower-y scent and a more stronger piece by The Body Shop with Fuji Green Tea. Even now when I sometimes spray the two perfumes around the room that Summer-y feeling is sensed. Don't get me wrong here, it's not like I walk around spray-ing my perfumes here and there. It's just this cologne by The Body Shop that tends to build a more creative, working atmosphere. Going back to my seasonal perfume preference shift, I guess it can be described as back to basics rather than new discoveries moment. 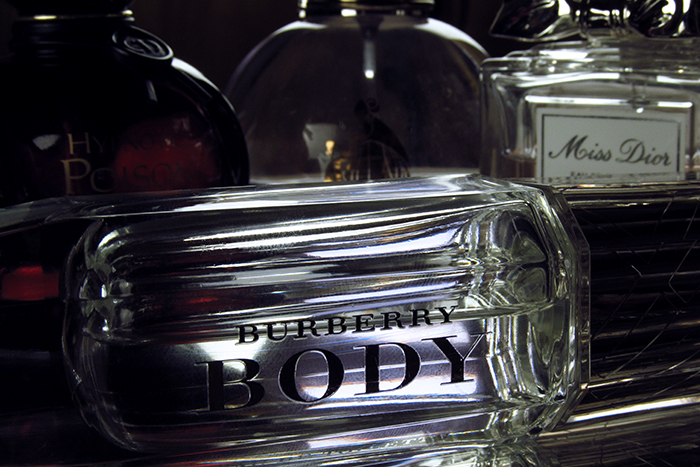 Burberry Body has been my odor-hero for almost a year now, since like mid-January. It's pretty light, neutral and very British-full. Though now 'the Englishman' is going a bit into the shadow, my so-called lazy-day scent. Meanwhile, Dior's Miss Dior and Lanvin's Eclat D'Arpege remain 'in the mood' ones that I pick from time to time.